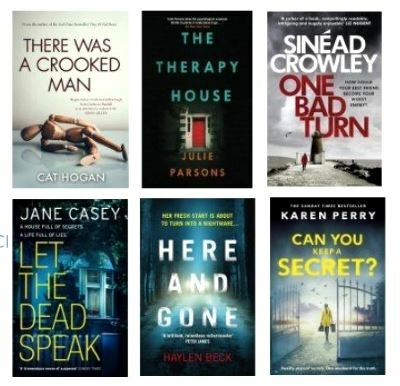 Voting is under way in the 12th annual Bord Gáis Energy Irish Book Awards. The award is sponsored by the Irish Independent. The winners in all categories are decided by an online poll divided between a public vote and a specialist "Academy vote" representing booksellers, librarians, non-shortlisted authors, reviewers, and journalists. The winners will be announced at the awards dinner in Dublin on Tuesday 28 November 2017.